There is obviously no simple algorithm for deciding when and how cardiac CT should be used. One has to consider risk factors, pretest probability, clinical presentation, and other noninvasive test results to decide whether cardiac CTA is the best next step in patient management. 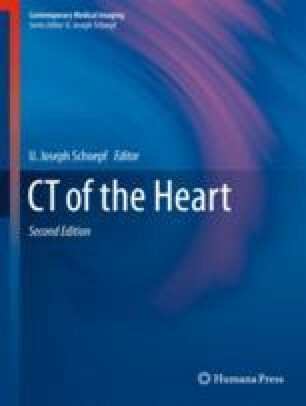 The question should not be about one modality lording over another but, rather, how we can integrate cardiac CT best into the comprehensive multidisciplinary workup and management of cardiovascular diseases. It is also important to mention that professional society-driven appropriateness criteria cannot keep up with the incredible speed of scanner technology development and rapid advances in novel cardiac device utilization. Therefore, imagers have to maintain flexibility and be ready to take cardiac CTA even to previously uncharted territories for the benefit of our patients.